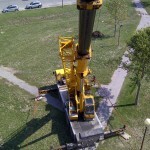 Jobs of any size, work with the best! 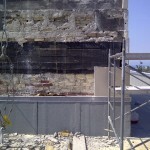 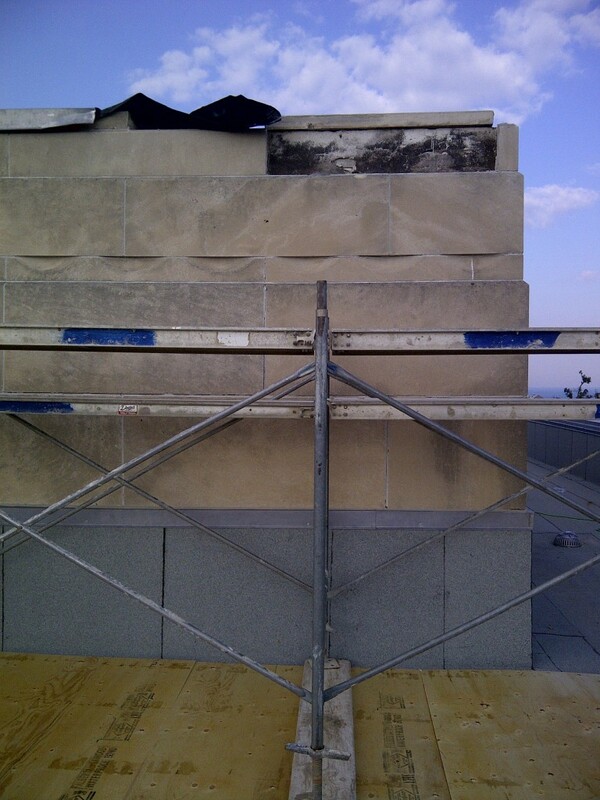 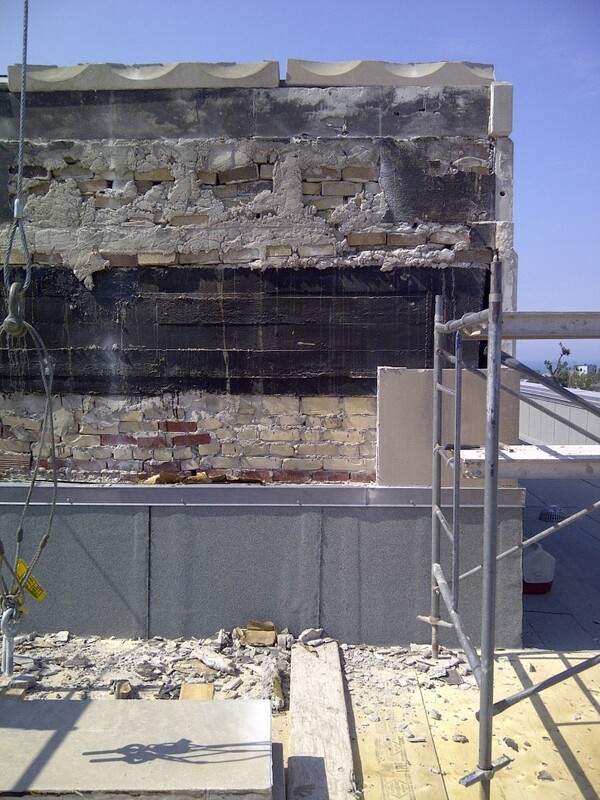 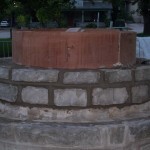 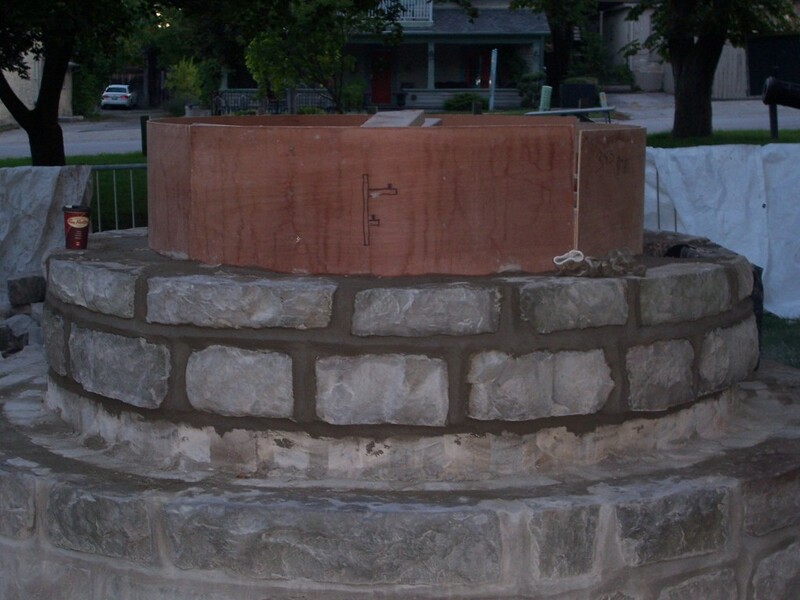 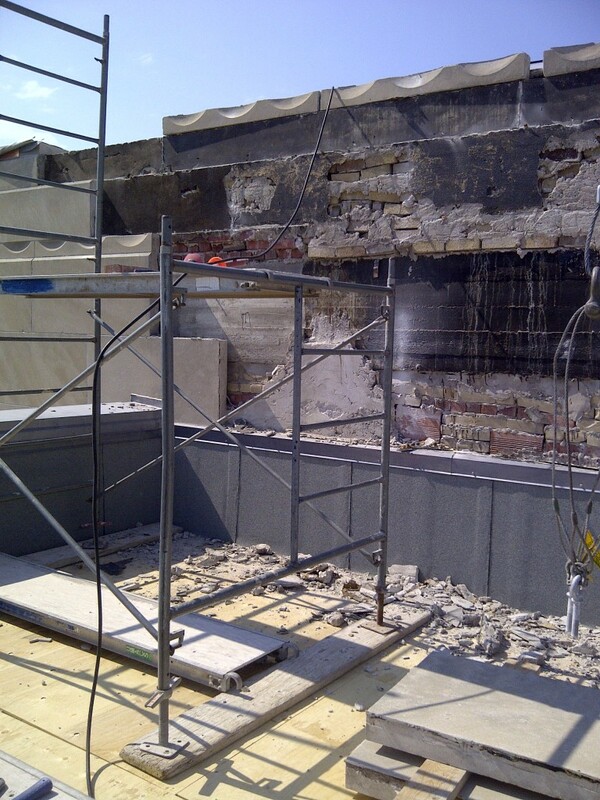 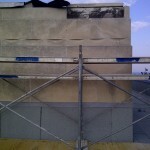 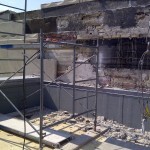 Ron Farrell Masonry has experience with a wide variety of commercial jobs. 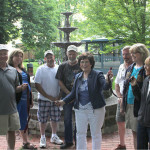 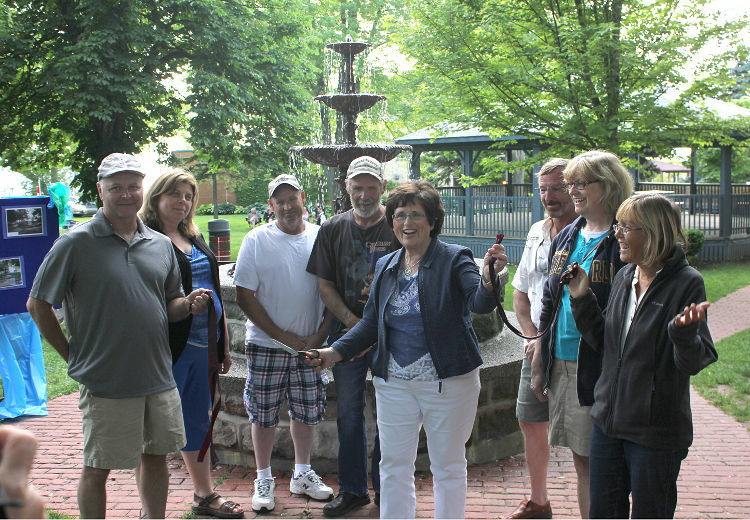 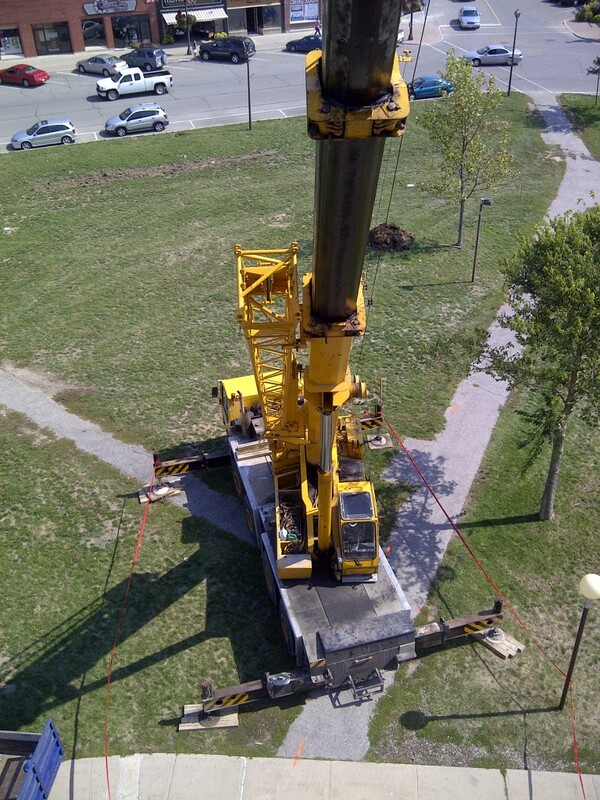 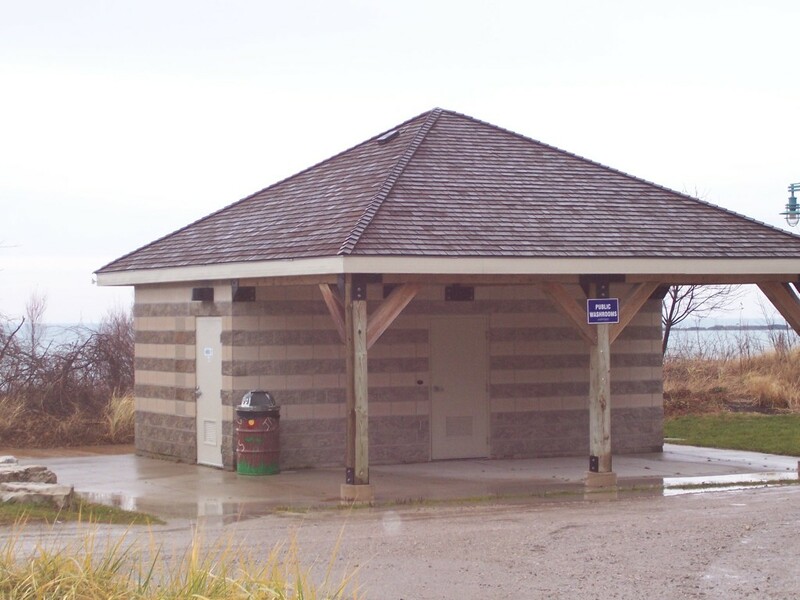 From repairing the Goderich Court House after a tornado to building the Water Fountain in Victoria Park and a variety of other brick work through Kincardine and the surrounding area. 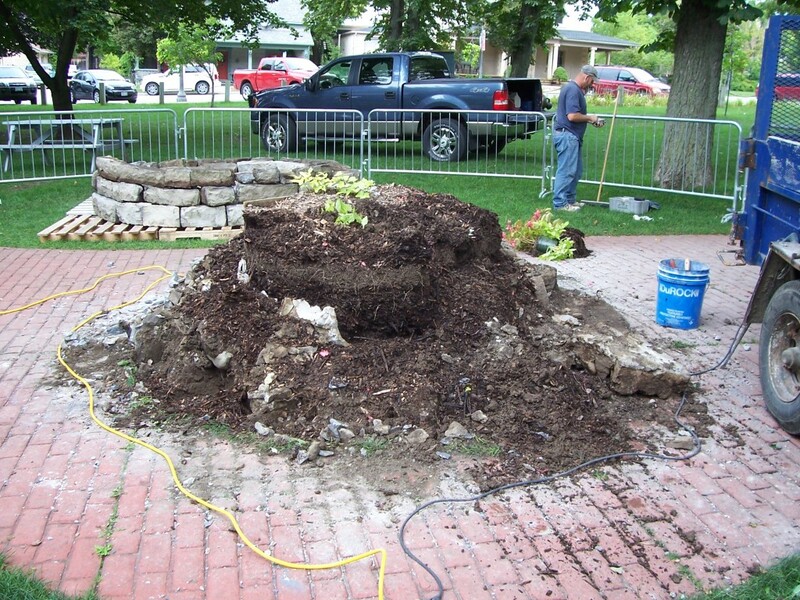 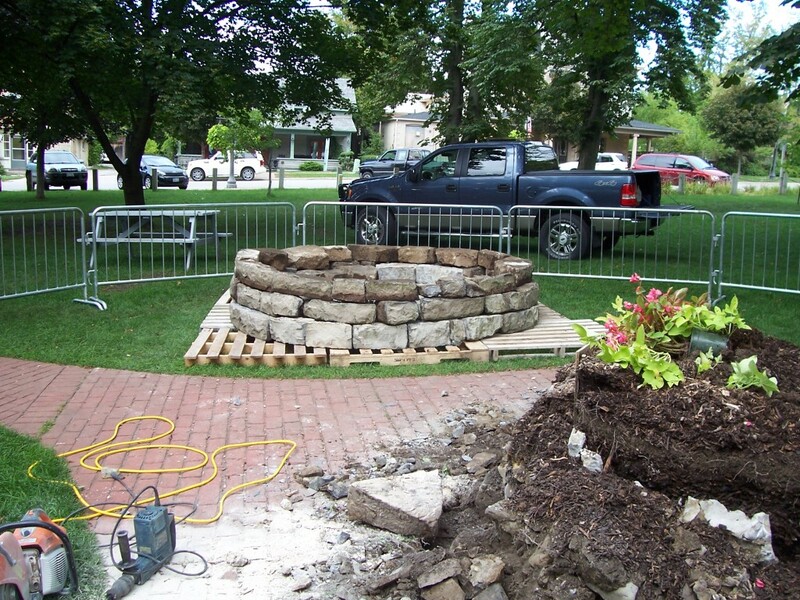 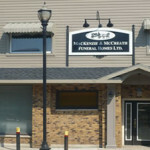 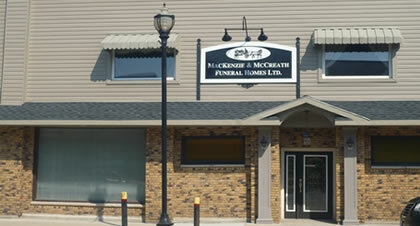 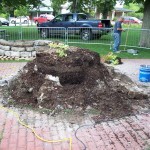 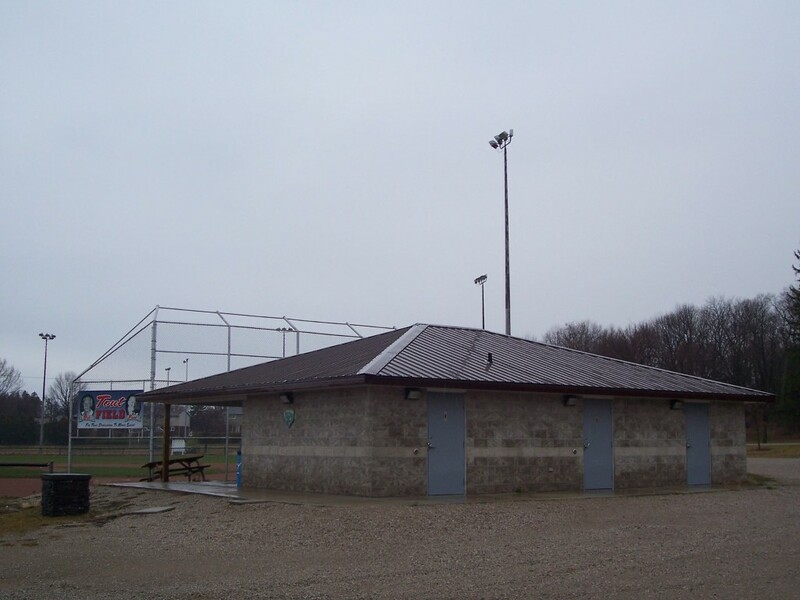 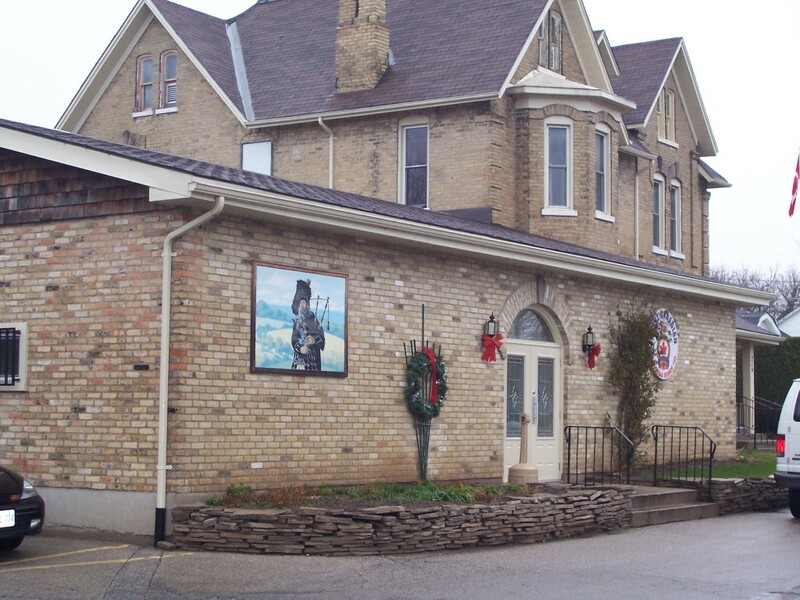 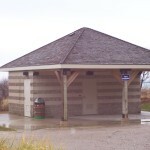 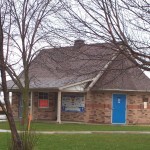 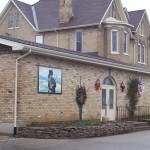 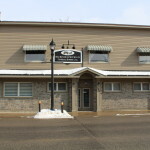 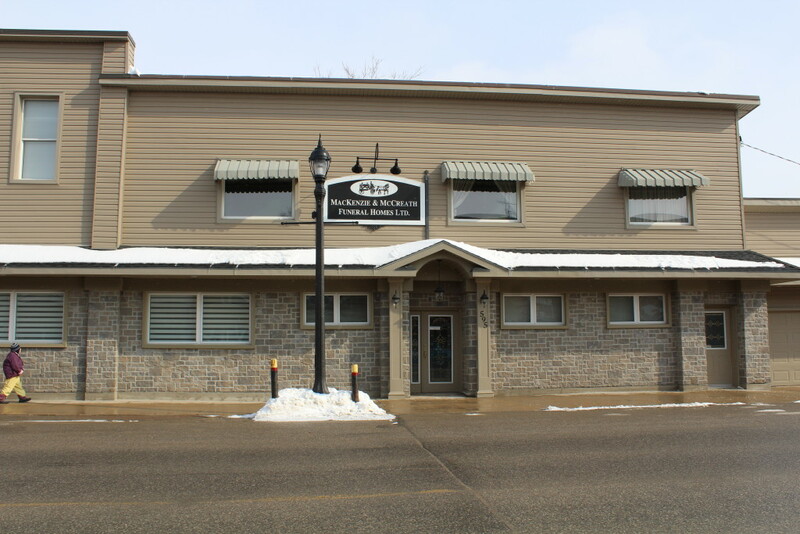 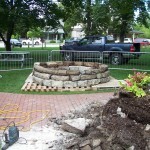 All about the Lucknow funeral home stone work & Kincardine municipal washroom building. 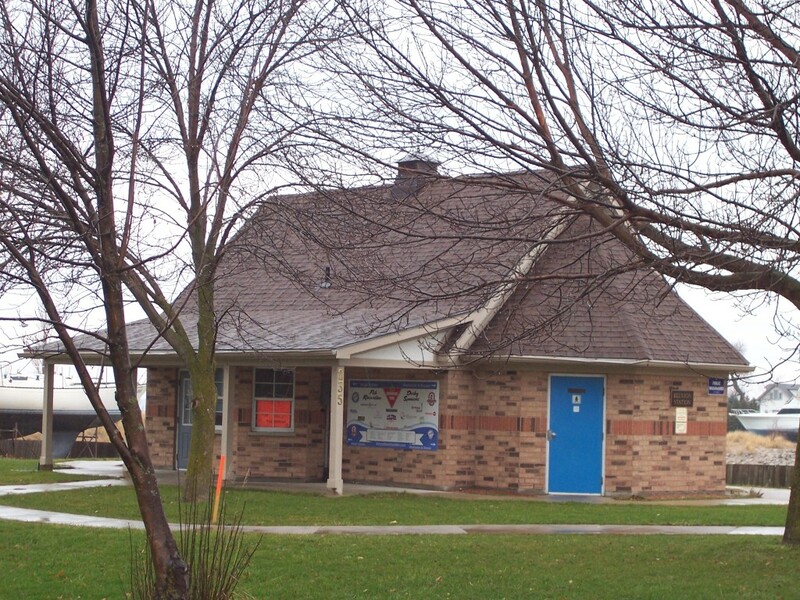 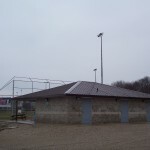 All about the Kincardine Legion dance hall addition.